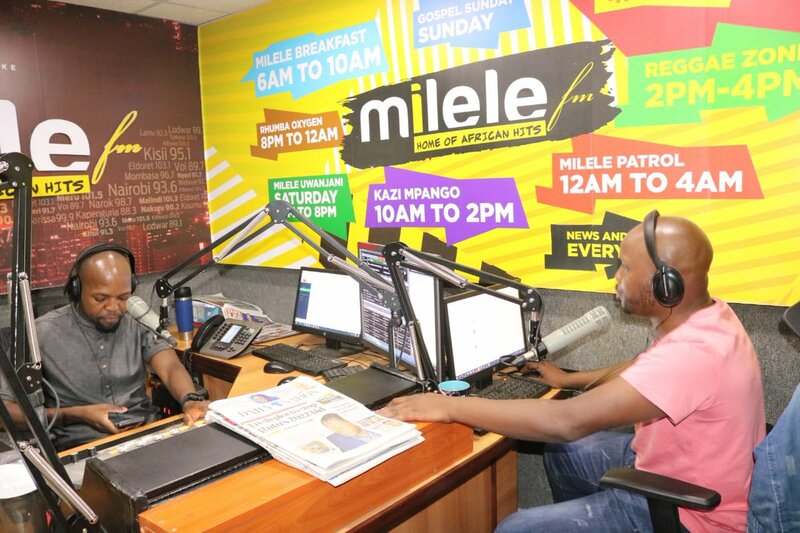 Milele FM Presenter Alex Mwakideu on Tuesday announced his pursuit of becoming the next Wundayi MP in 2022. 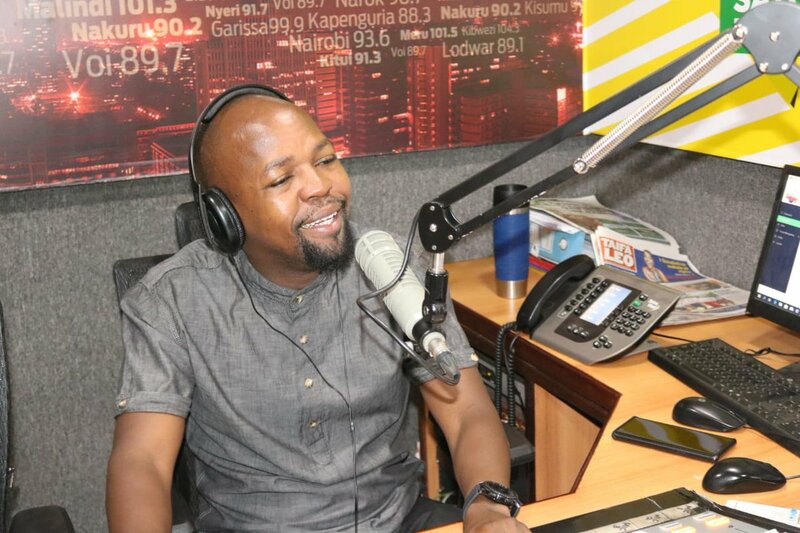 Mwakideu who is also former radio presenter of Radio Maisha, confirmed his interest in the seat after he posted a photo of himself on his Twitter page with the caption “Wundayi MP 2022”. “Let me correct you, I’m not running for the MP seat, I am becoming Wundayi MP in 2022,” he stated with affirmation. Mwakideu indicated that his decision had been emboldened by the fact that nothing much had been done for his community by the former MP’s. “I want to give back to the Society, going back at home, nothing much has been done,” he stated. “Jalang’o (Felix Odiwour) will also become an MP,” he cited. He, however, stated they would not do away with their radio careers. “Imagine both of us being MP’s…” Mwakideu posed on his political ambition. “You can make it sir ,,,, get good people to work with and at least get involved in community work and charity freely,” Obinah, one of his fans commented. In another instance, his fan urged to gun for the senatorial seat.